A unique package of 4 sessions designed to capture baby’s preschool years. A follow on to the Milestones Package. The Birthday Portraits package consists of four sessions, each on or around baby’s birthday capturing their first five years. Your chosen images are presented in a beautiful Coffee Table style album. This is a wonderful way to document those first pre-school years when baby (yes they are still your baby at 5!) is changing, growing, learning and evolving into a little mini version of you right before your eyes. This package is ideal as a follow on from the Milestones package and can start on the second birthday (Milestones package includes newborn, sitting and first birthday sessions). However if you haven’t taken part in the Milestones package you can always begin the birthday portraits package on baby’s first birthday instead. So many of my wonderful milestones families reach the end of their first year and said “what next?” to me, so I thought this would be a great follow-on to document all those exciting changes in the pre-school years. What a wonderful keepsake for you and your child in years to come. ♥ Each session takes an hour and can be in the studio or on location. ♥ Family and siblings can be included in the session. ♥ Siblings born after the start of the package can be added in or start their own package. 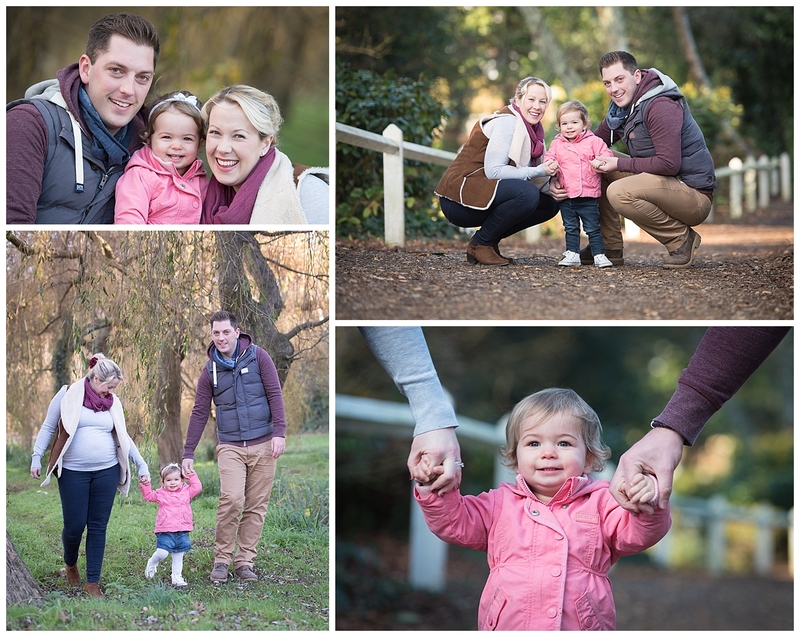 ♥ Each Session is followed by a personalised ordering appointment where you can view and choose your images in person. ♥ Digital only packages are available following each session starting at £195 for 10 images. ♥ Additional 20% discount is available on all framed and printed products. ♥ Purchases need to be made from each session in order to move onto the next session. ♥ You will receive a luxury 30 page coffee table book following the last session including images of your choice.